COOPERSTOWN, N.Y. (August 5, 2017) – The Glimmerglass Festival will present a sensory-friendly performance of Perfect Pitch, a baseball-themed musical revue, on Tuesday, August 15, at 5 p.m. in the Pavilion next to the mainstage. 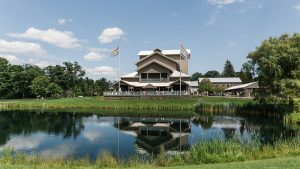 The Kelberman Center, which offers programs and services for children and adults with Autism Spectrum Disorder and their families, is again providing support for this initiative at Glimmerglass. The Festival is working with a Kelberman Center educator to create a theatrical experience that may be enjoyed by youths or adults with autism or other sensory sensitivities. The event will provide a welcoming environment where talking, noise, and movement throughout the theater are encouraged. Additionally, special attention will be made to reduce sudden sounds and lighting cues, and a quieter space will be designated outside the theater. 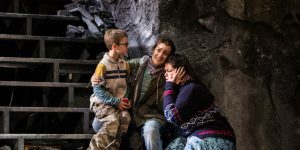 A social story that offers an introduction to the campus and performance space is provided on The Glimmerglass Festival website. Families are encouraged to bring anything that may make their theater-going experience more comfortable. 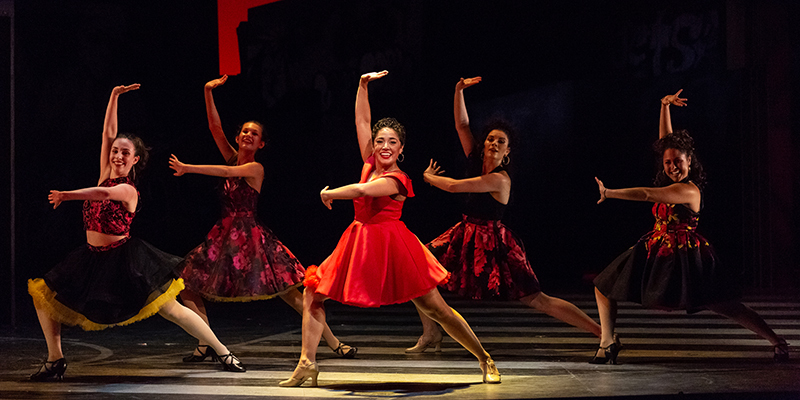 Perfect Pitch features members of The Glimmerglass Festival’s Young Artists Program, an apprenticeship for emerging performers, directors and coach/accompanists. This is the second year the Festival has offered a sensory-friendly performance. Tickets are $20 for adults and $10 for youths (ages 6-12). 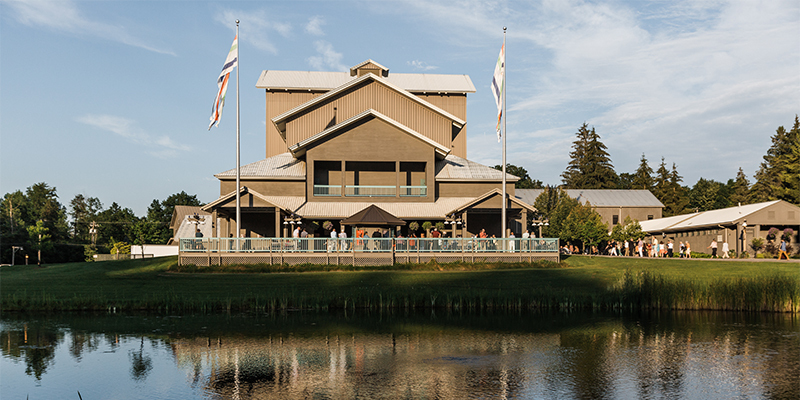 The Glimmerglass Festival is located at 7300 State Highway 80 in Cooperstown. 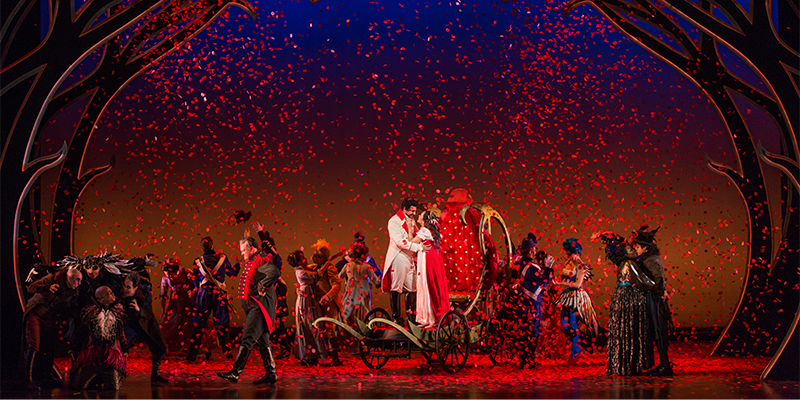 The 2017 Festival runs through August 22 and also features new productions of The Gershwins’ Porgy and Bess, Rodgers and Hammerstein’s Oklahoma!, Handel’s Xerxes and the American premiere of Donizetti’s The Siege of Calais. The Festival is completed by additional concerts, a film screening, cabarets and two world-premieres – the youth opera Robin Hood and the hip-hopera Stomping Grounds. The Kelberman Center, an affiliate of Upstate Caring Partners, Inc., provides state-of-the-art programs and services for children and adults with Autism Spectrum Disorder (ASD) and their families. Specialized staffing is highly trained to meet the needs of individuals with ASD and includes psychologists, social workers and educational and behavior specialists.